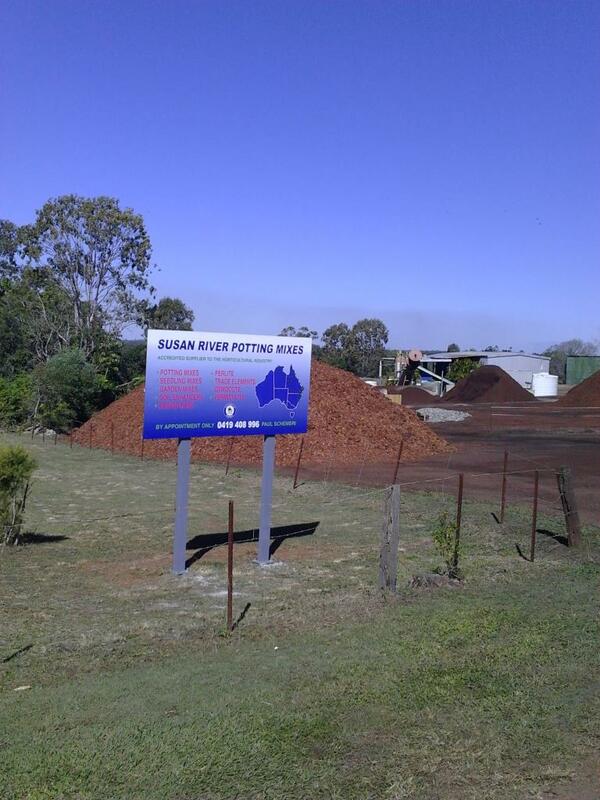 Welcome to Susan River Potting Mixes. 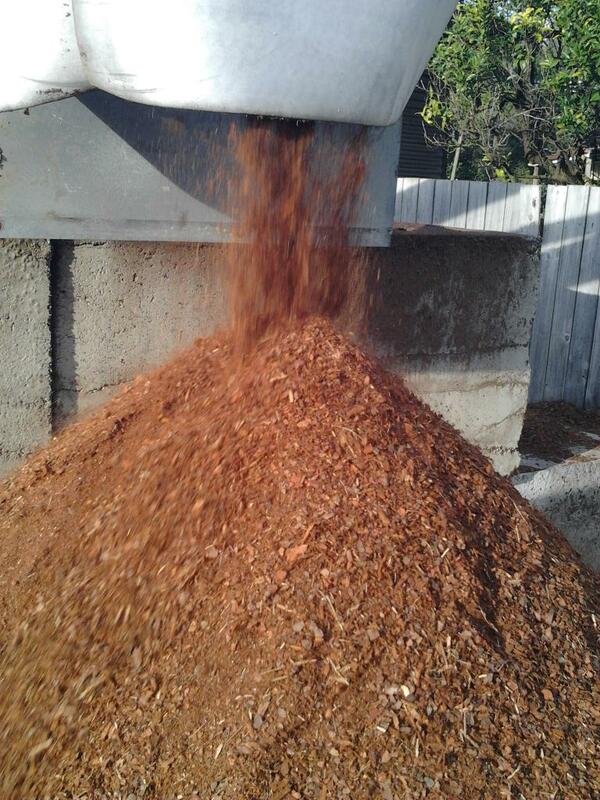 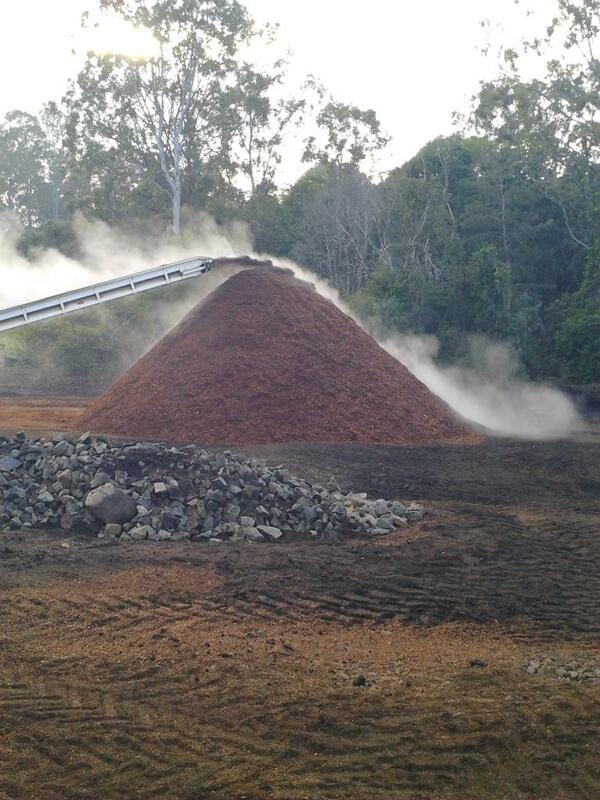 One of Queensland’s leading accredited potting mix manufacturers. 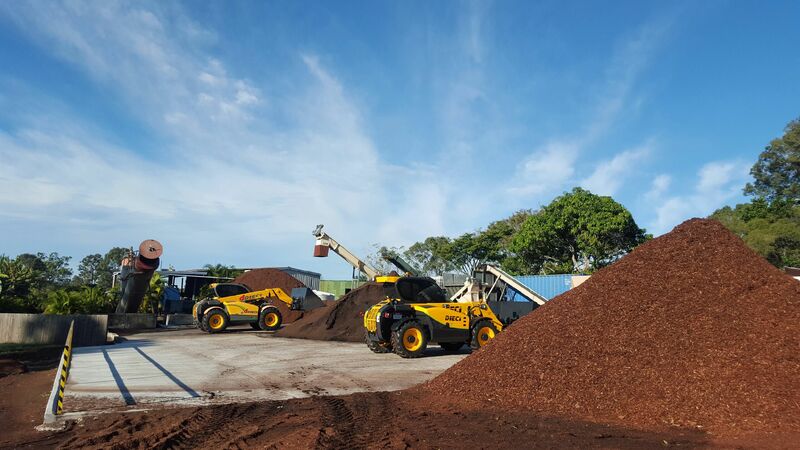 The company is based at Dundathu, just south of Hervey Bay, where 100% of the business is dedicated to potting mixes, for all types of production nurseries. 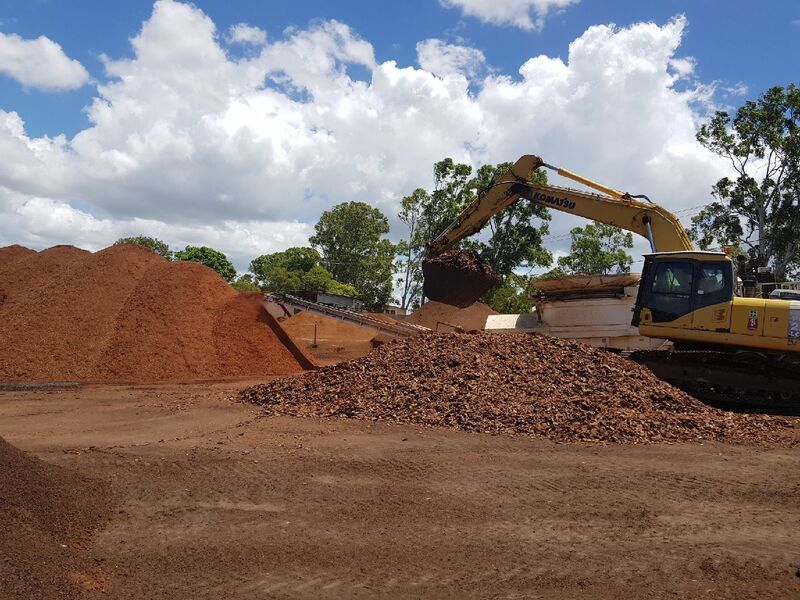 Although the operation has grown over the past 10 years, the trusted name has moved rapidly throughout Queensland. 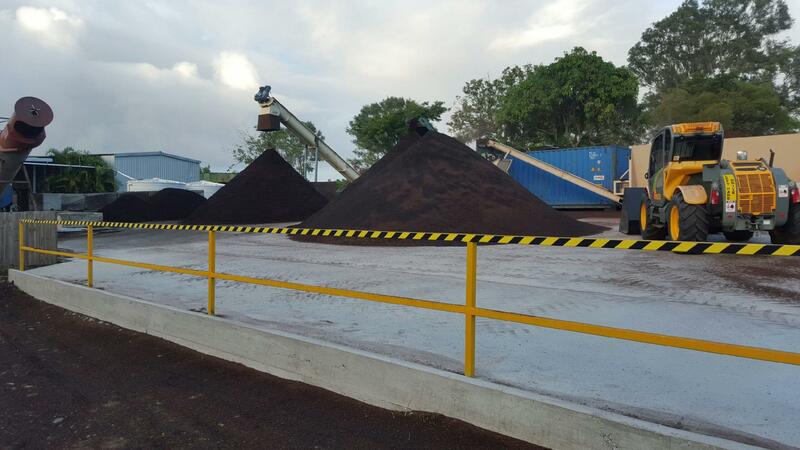 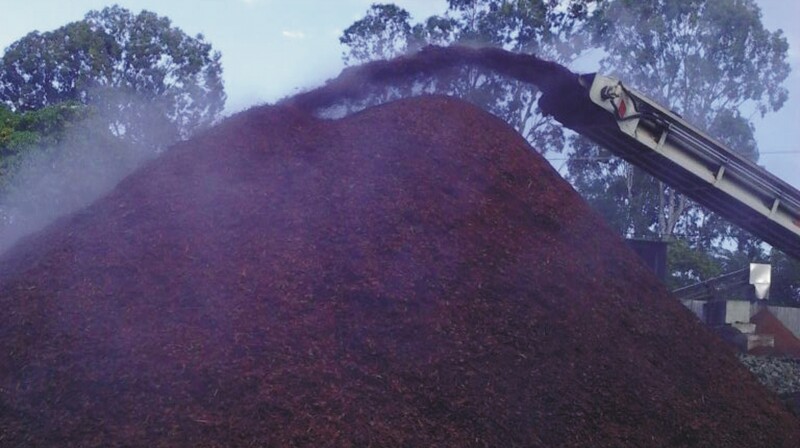 In 2004 the company decided to focus solely on potting mixes and with a background in long distance haulage to remote parts of Australia, as well as a large scale supplier to the horticulture and landscape industry in NSW. The knowledge was moved to the new location of Dundathu. 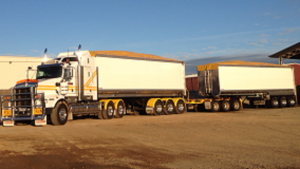 The logistics of transport was of high priority, considering its location to major growers throughout Queensland and without back loading sales would be limited. 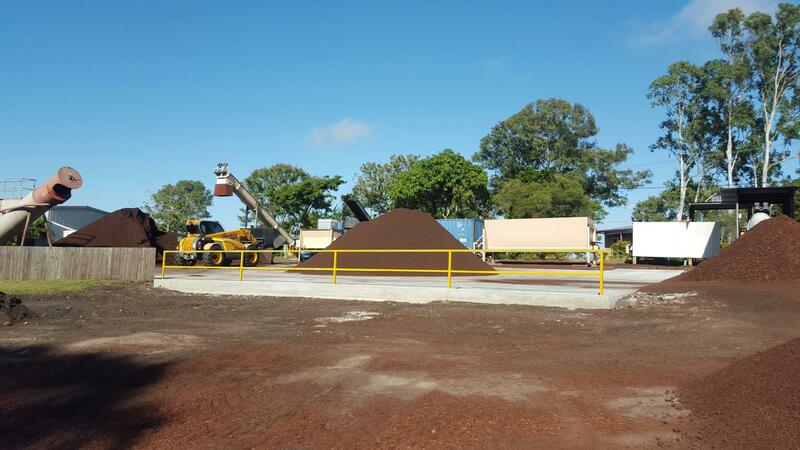 This problem was overcome and we now have regular sales as far as Cairns and the Atherton tablelands. 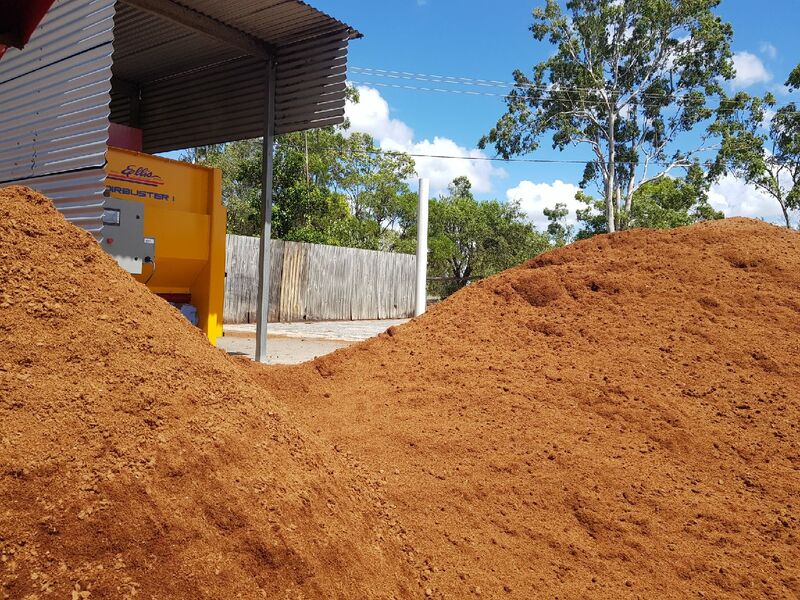 We also cater for growers in remote parts of Australia where seedlings are grown on the east coast and the plants freighted to plantations anywhere in the top end of Australia, or if the grower prefers the potting mix in bulk, we cater to that by means of road trains. 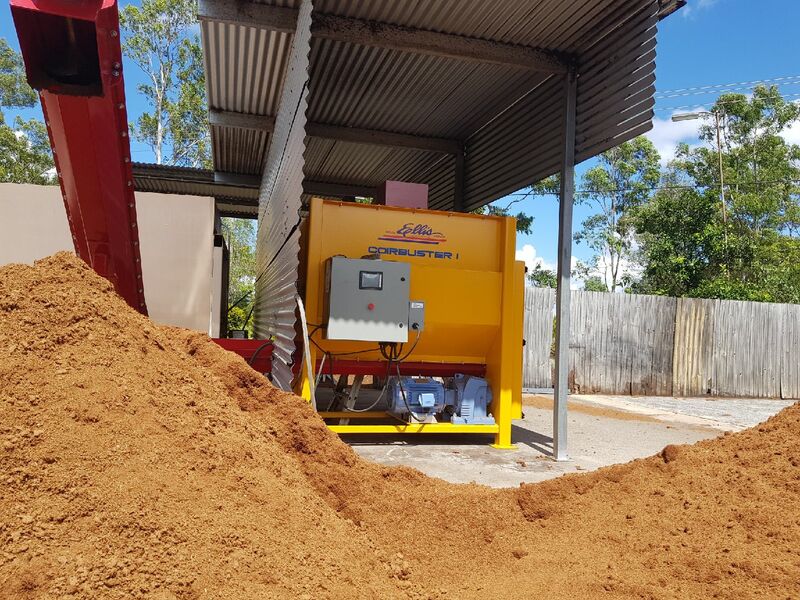 A distributor has also begun in North Queensland, to cater to the needs of smaller boutique nurseries. 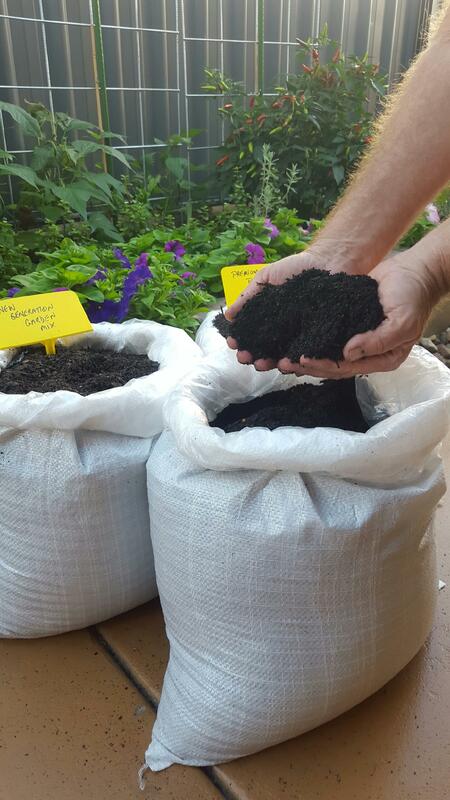 These potting mixes can be formulated to exactly how the grower requires it and can also be modified to suit different climates and water qualities. 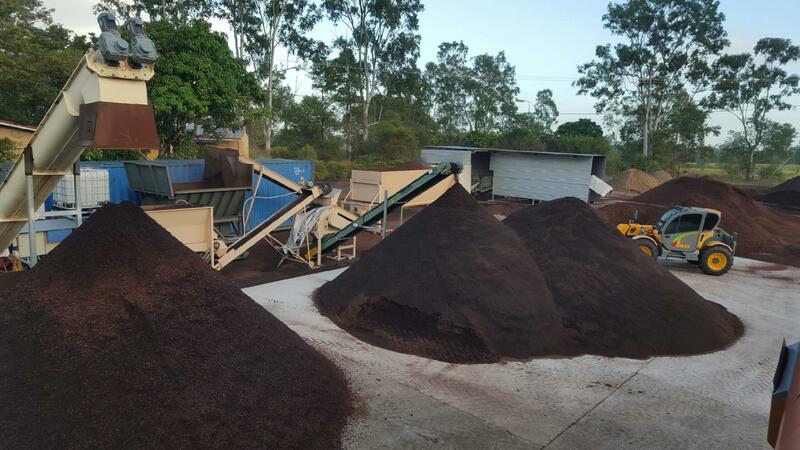 Growers vary from potted colour through to palms, vegetables, native and pine plantations, and repeat sales has got the company where it is today.